The scene from a Metro train coach immediately after the fire broke out on Thursday. 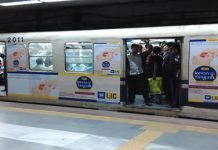 Kolkata: Bengal government has sent a notice to Metro Railway over the delay in starting rescue operation after a fire broke out in a Metro train in the underground tunnel yesterday (27 December). The notice has been issued by the state fire services department under the provisions of the West Bengal Fire Services Act, 1950. This comes after fire services minister Sujit Bose chaired a high-level meeting with officials of his department and the Kolkata Police at Lalbazar today afternoon to discuss the Metro train fire incident of yesterday. Director general of fire services, Jagmohan, was present apart from several other senior officials. “There will be a probe against Metro Railway and action will follow as per law,” minister Bose told reporters after the meeting. 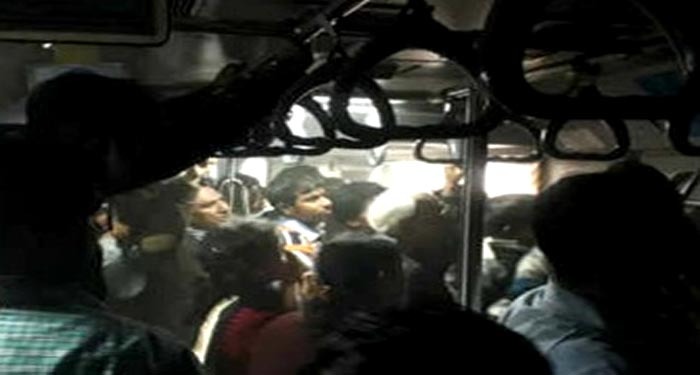 A fire had broken out in a Dum Dum-bound air-conditioned train soon after it left Rabindra Sadan station at 4.56 pm yesterday. According to the passengers who got trapped inside the fire-hit train, the rescue team of Metro Railway took till about 5.22 pm to get into action. Due to the delay, several passengers fell ill by inhaling smoke and, they were later hospitalised. 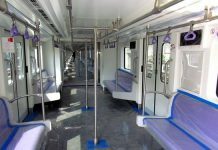 There are also allegations that calls made to Metro Railway helpline by the passengers went unanswered or were not attended properly. The fire services department has sent the notice to Metro Railway by taking note of the delay in the rescue operation and the allegations of lack of response from the helpline. 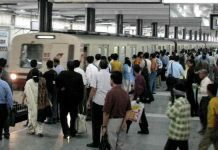 Metro Railway spokesperson Indrani Banerjee, however, has maintained that the rescue team reached the station swiftly but took a few minutes to start the evacuation to allow the smoke in the tunnel to subside.